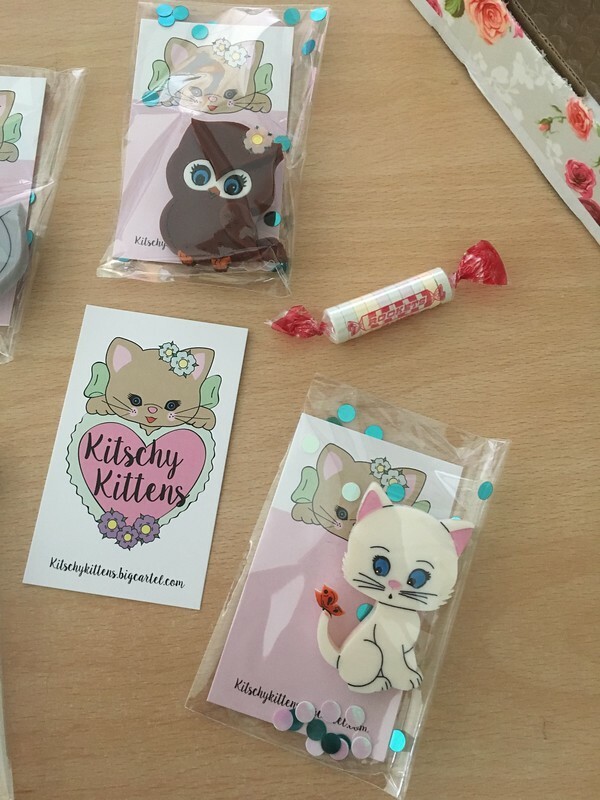 t*rexes and tiaras: First Look: Kitschy Kittens..
Kitschy Kittens are an Australian-based brand who are super new around here. I'd seen a few posts appear on Instagram and some of my mutual followers began to give this account a lot of love, so of course I jumped right up onto that bandwagon. 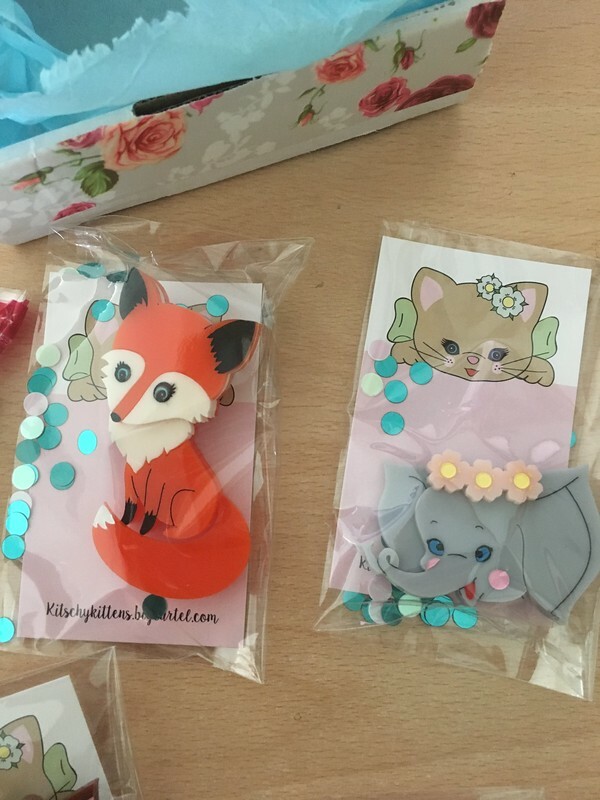 I've been a little disappointed by one Oz-based brand I've been a customer of in the past, so there was certainly room in my life for a new one, and I was intrigued by the cutest little animal designs I'd seen in a while. I think my favourite is this fox (Cleo, she's called) and she's so lovely, with her pretty, fluffy face and swooshy tail. All of the laser cut pieces have been done with such clear attention to detail and the designs remind me of the kind of thing you'd find in a vintage children's picture book. I'm excited to adorn just about every collar with one of these little critters in the coming months, it has to be said. 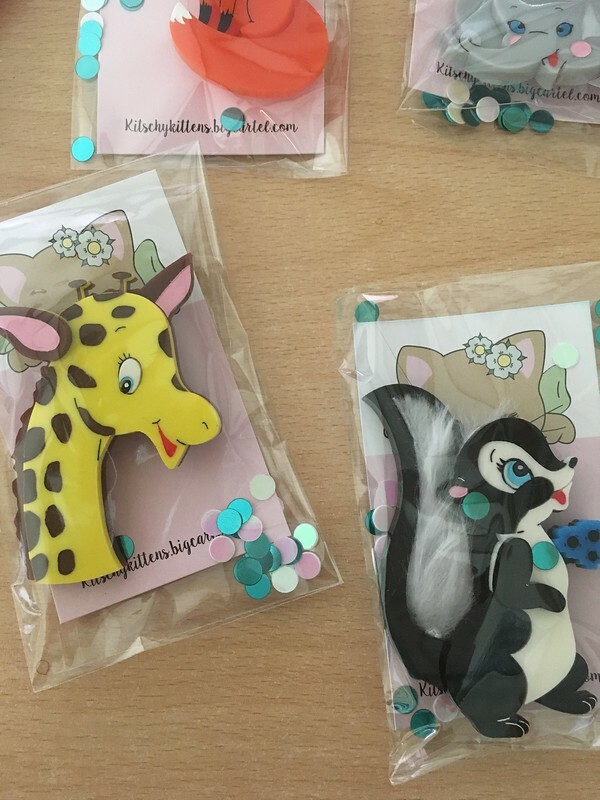 All of the little animals are about 7cm tall, and are made from sturdy stuff. I really like the fact that they've all got different features, with some parts being hand-painted. Basil the skunk even has a fluffy tail detail, which is super cute. Elly is definitely the smallest of the lot, but no less cute. Obviously, at the moment they can only be ordered direct from Australia, which makes international shipping a little slow and pricey, but I think that in time there might be other stockists. 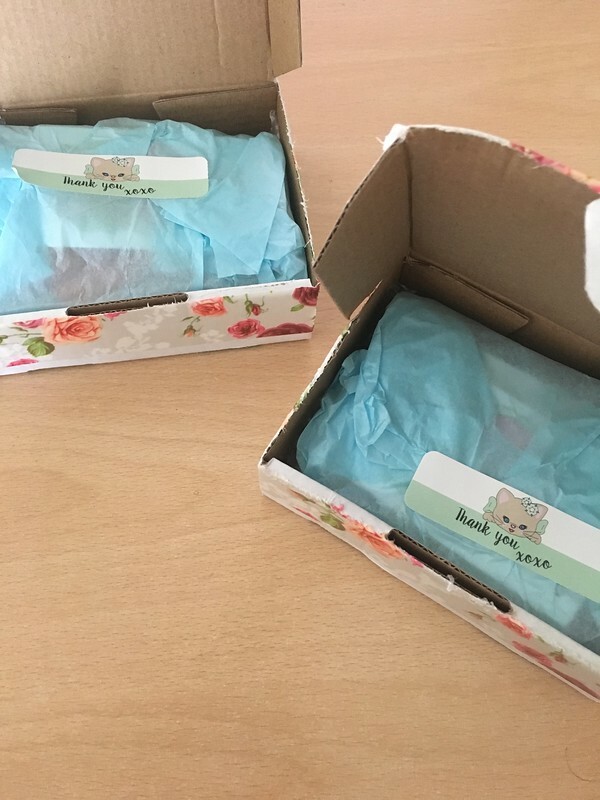 As all mine arrived at the same time in the same parcel, I ended up being stung with customs fees, but even with those I'd say they're comparably priced to some of the bigger, Australian jewllery brands which have been on the scene for a while now. Definitely a brand to keep an eye on. They are super cute!! I like Cleo very much!